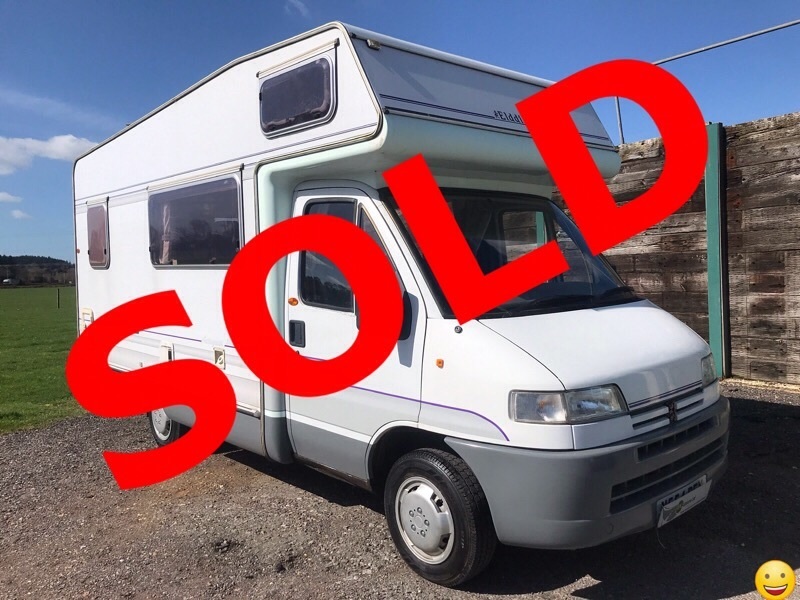 This Classic 2 berth 2000 Autosleeper Executive is powered by a large 2.5 Diesel Peugeot Boxer that has only covered 67,000 miles. 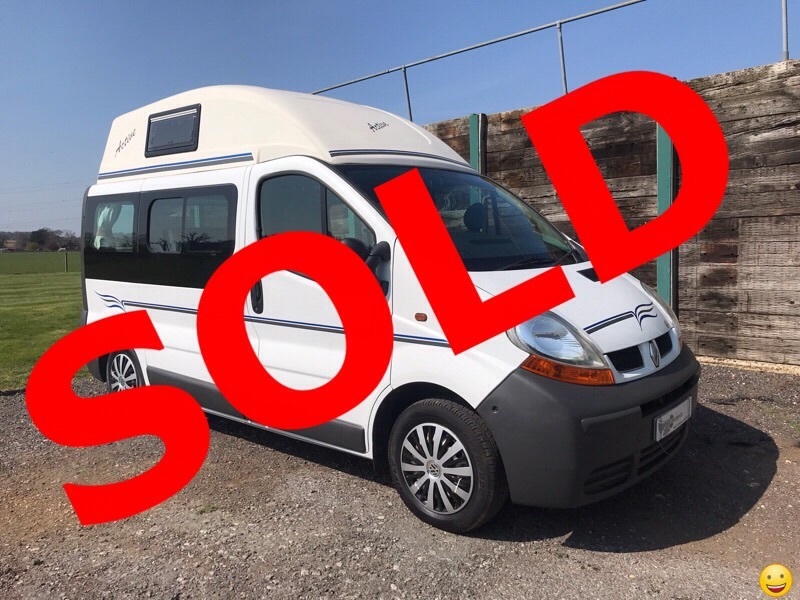 This ever popular, top of the range luxury Monocoque two berth motorhome is great for getting away for weekends and longer holidays. 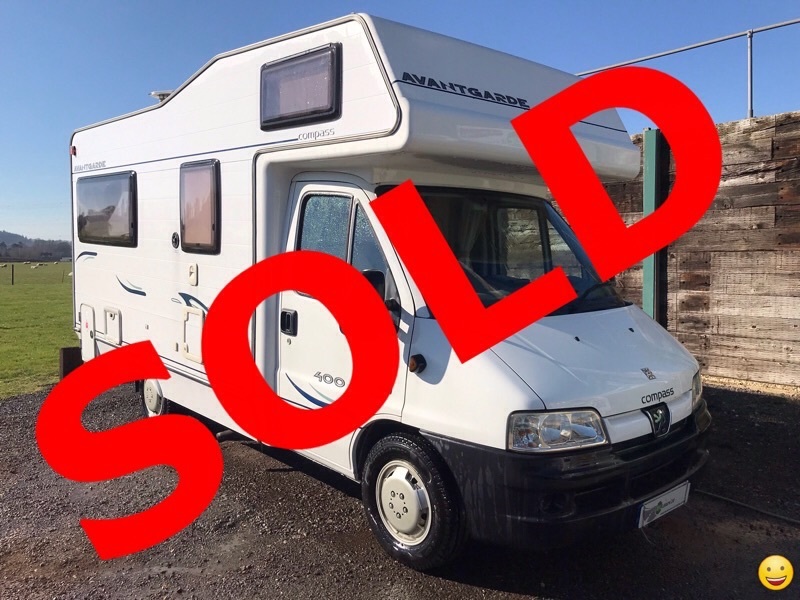 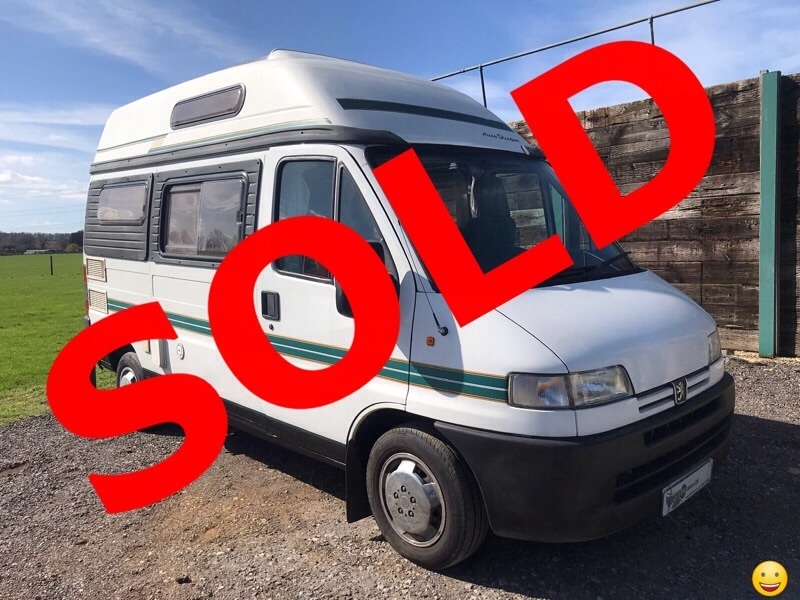 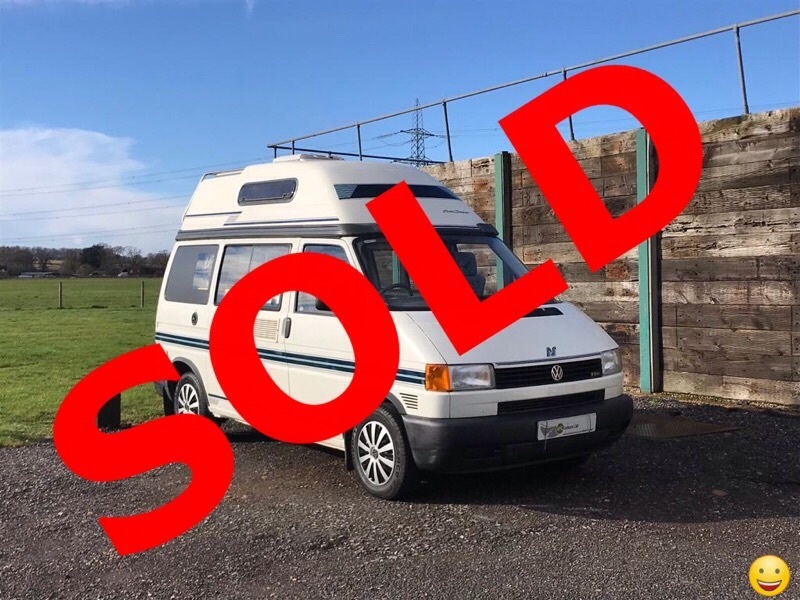 This 2 berth 1999 Autotrail Tracker is powered by a sprightly 1.9 Turbo Diesel Fiat Scudo that has only covered 41,000 miles. 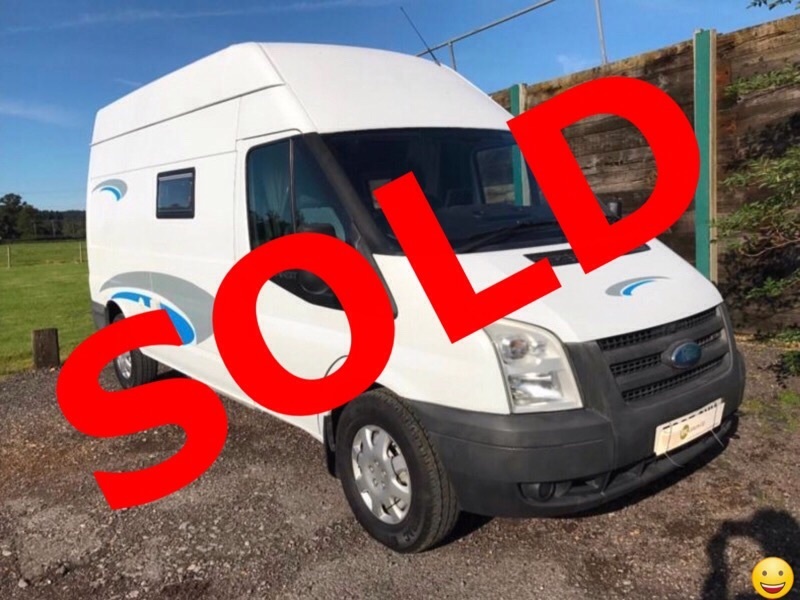 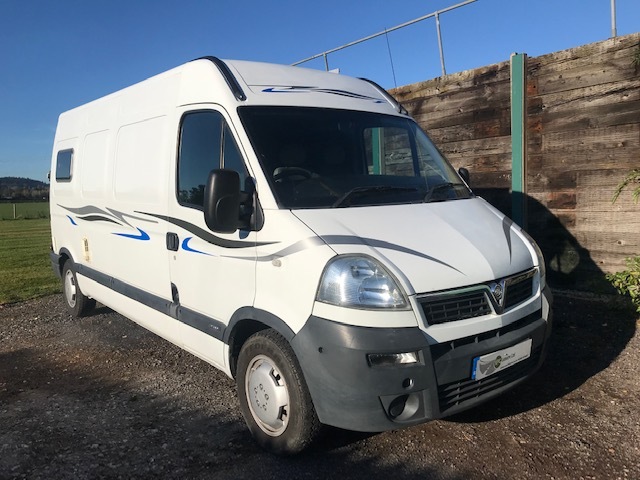 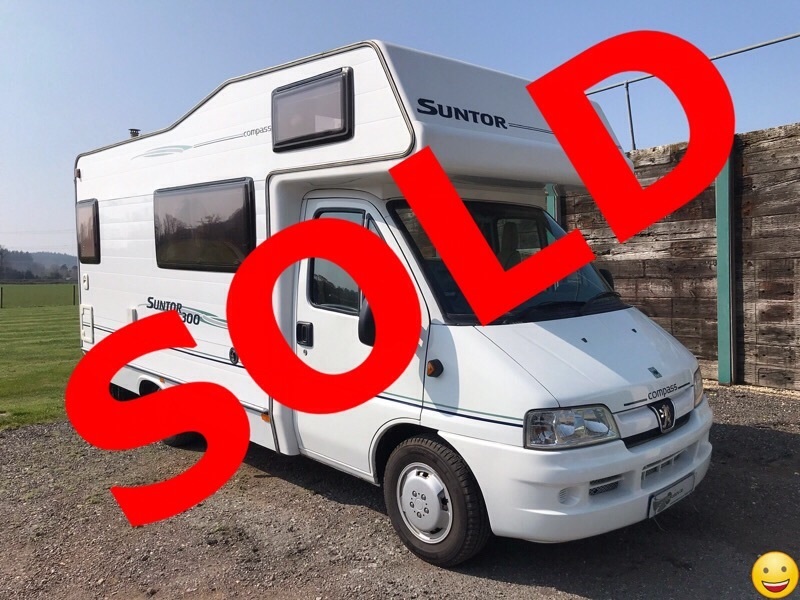 This compact, popular and comfortable motorhome is great for use as an everyday vehicle and is perfect for getting away for weekends and short breaks.